What’s your favourite sport? 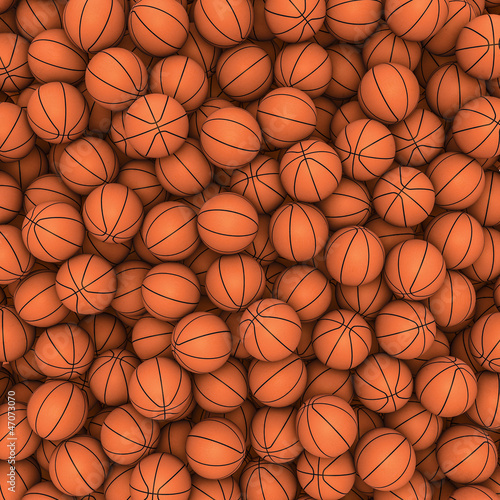 If you love basketball, this photo wallpaper is perfect for your house. Surprise yourself and your loved ones. The theme will work really well! There are lots of balls depicted on the photo wallpaper – you will never run out of them. Don’t give up and change your life for the better.